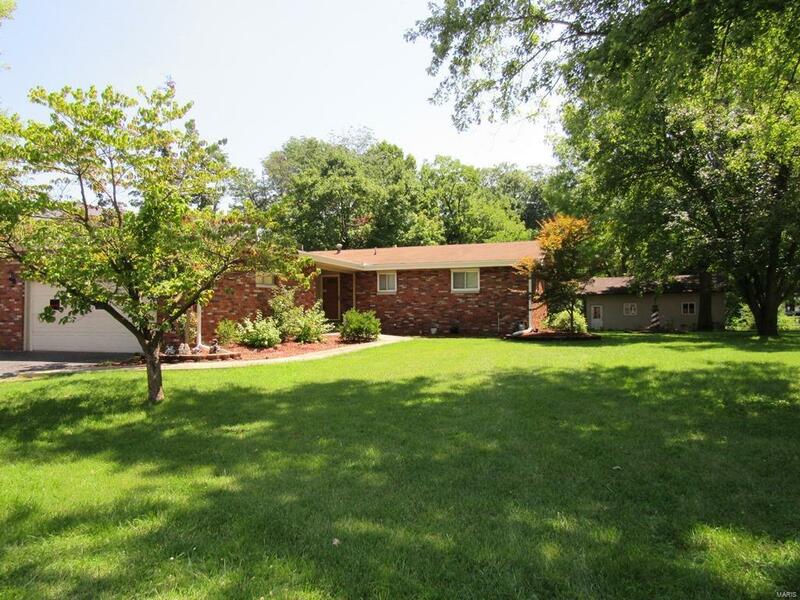 Beautiful brick home on 1.47 acre in Edwardsville close to the SIUE entrance off Rt. 143. 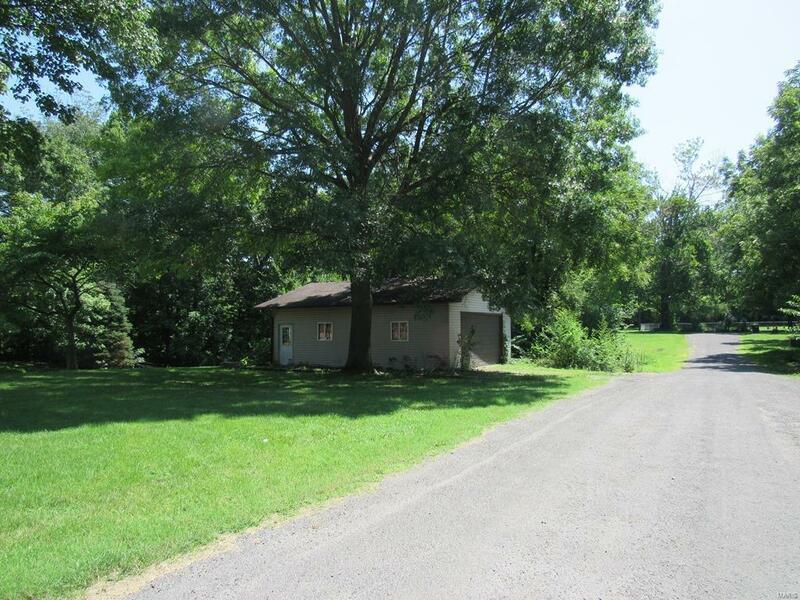 This home has a living room with a gas fireplace, spacious updated kitchen with Stainless Steel appliances to stay. Dining room that looks through to the living room. 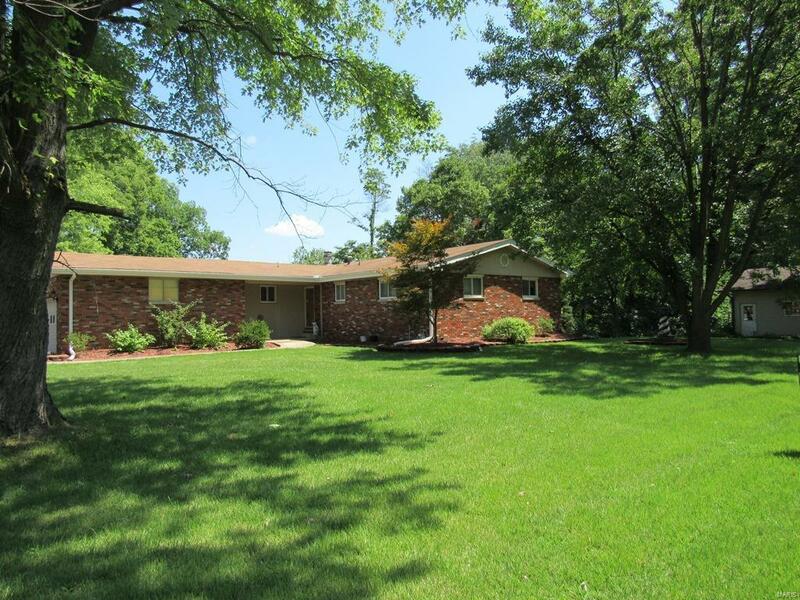 3 bedrooms, updated full bath and a master bath with walk in shower. Walk out lower level has a family room, 2 bonus rooms and a storage room. 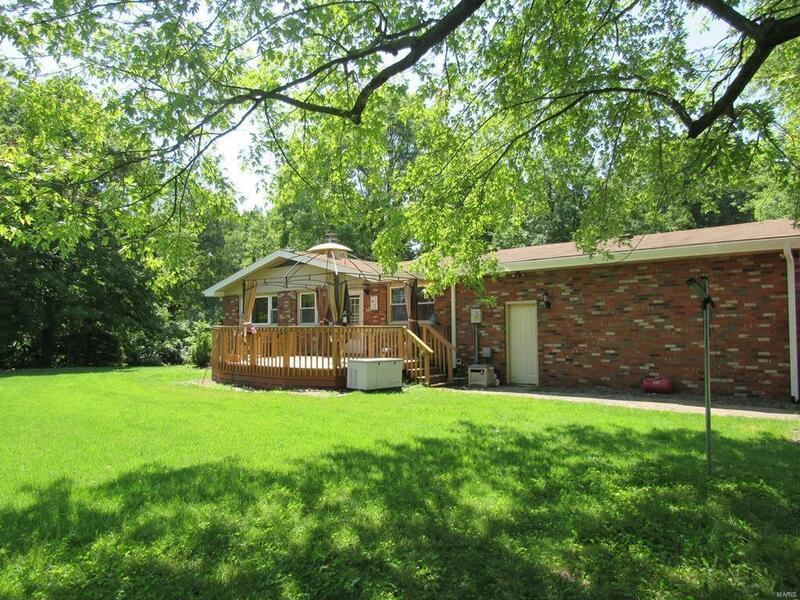 The home has a 2 car attached heated garage, separate 24 x 32 garage, deck and back porch. There is a whole house generator that will stay with the home and newer vinyl windows. Roxana Schools. 2-10 Home Warranty provided by seller. Listing provided courtesy of Paul R. Lauschke & Associates. Listing information © 2019 Mid America Regional Information Systems, Inc.